Today's post is all about saying thank you. Why? Because yesterday Born to Buy, my little ol' blog, reached a milestone that I didn't ever even contemplate hitting, half a million views. Yes, half a million. 500k. 500 000. Wow, right? Just. Wow. Word can't begin to explain how excited I am right now and how grateful I am to each and every one of my amazing readers for each and every view. I started my blog in September of 2011. My friend, Amy, and I decided to create blogs together, hers would be about books and mine, of course, would be about beauty. Two and a half years on, I can't believe how many amazing people I'm now lucky enough to call my friends and how many fabulous opportunities I've had. Blogging has been an amazing experience and I'm so glad to be sitting where I'm sitting and writing this for you. Thank you to every viewer, whether you're a long time reader or you just found me today. I am planning on hosting a giveaway sometime soon(ish) to say thank you, however I want to wait until I see the 'perfect' prize. I don't want to just buy anything for the sake of the giveaway. While I have you here, I'd love to know - What would you like to see from me in 2014? Being the second last day in January, I do believe it's time for ye ol' monthly favourites. I know this is such a cliche favourites comment but, seriously, where did January 2014 go? It has gone so quickly! I took this month to appreciate a few old favourites in my collection, as well as fall for a new addition to my make up collection. Today's post is something a little different. I generally don't talk about my political views etc. because, well, my blog is a place for people to come together to share a love of make up and beauty bits, not a forum for discussions on political view points but sometimes I just have to. If you know me personally, you'll know that I try to be an advocate for equal rights. I don't even believe marriage equality should be a topic for discussion. When a friend shared the video below on Facebook on Sunday I couldn't believe it. Macklemore's performance (ft. Ryan Lewis, Mary Lambert and Madonna) of one of my favourite songs, Same Love, at the 2014 Grammy's is one of the most amazing things I've ever seen.. I could honestly watch it all day and I can't wait to see my best friends marry each other. One day. In November I placed an order with Kiss and Make Up NY (see haul here) and I couldn't resist adding the Smashbox Photo Finish More Than Primer Blemish Control to my cart. It's a primer that's quite hyped about in the beauty community and, given my ongoing quest for foundation primer and good blemish control products, I figured we could be a match made in heaven. In December I uploaded my first post in my Foundation Files series. 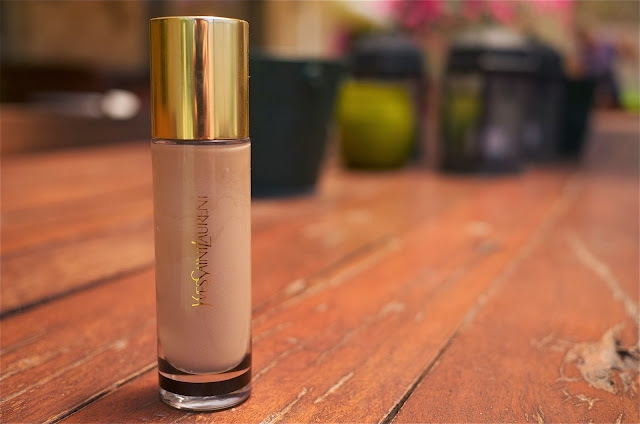 I have a love affair with foundations and I find myself trying a lot of them. I created the Foundation Files as an opportunity to talk about the ones I love, as well as the ones I don't like so much. 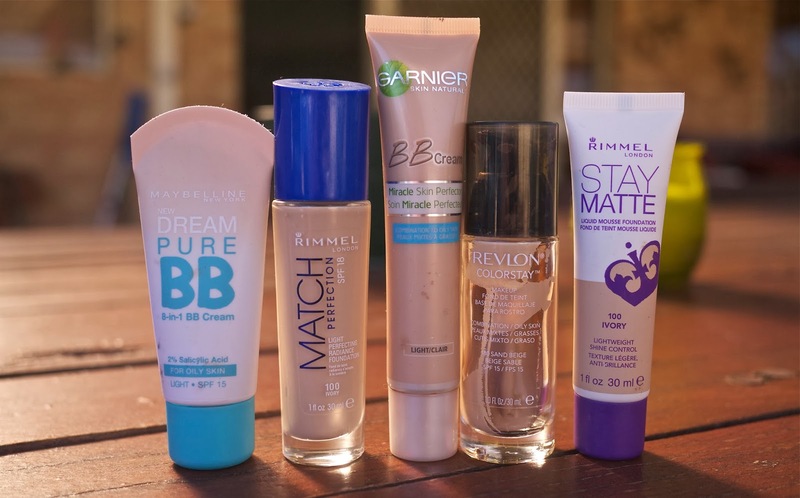 It's taken me a while to write the next post in the series, yes, but here I am with to talk about some of the drugstore foundations in my collection. In September the newest scent from Katy Perry, Killer Queen*, arrived on my desk and I couldn't have been more excited to try it. I've always been intrigued by her fragrances (does anyone else have a love/hate thing with her cat shade bottles her fragrances are infamous for?) and even though I'd never even tried one, I'd always wanted to. To see what I think of the perfume, keep reading! At the start of the month I announced the winners of my Christmas 2013 Giveaway here. I heard back from one of the winners but, unfortunately, not the other so I'm here today to announce a new winner. Congratulations, Kireina. You have won the pack with the Lust Have It! FaB box. Please email me on dontstopbuying@hotmail.com within 48 hours to organise the delivery of your prize. If I don't hear from you within this time frame, another winner will be announced. 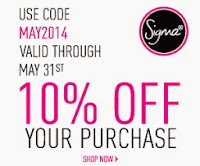 Thanks again to the amazing Coty Pr Australia and Lust Have It! teams. Coty PR Australia kindly sent me two Marc Jacobs Honey Eau De Parfum 50mL to give to two lucky winners and Lust Have It! gifted a FaB box. To those of you who entered this giveaway and didn't win, I'm sorry. I wish you all could win. Thank you for your constant support and I really hope to thank you with another giveaway very soon! If you read this haul back in November you'll know that I recently picked up the one of NARS' newest offerings, their Radiant Creamy Concealer. I bought it in the shade Vanilla from Kiss and Make Up NY, a favourite online retailer of mine, and now that I've been using it for months I have finally decided to share my thoughts! Hey, everyone! 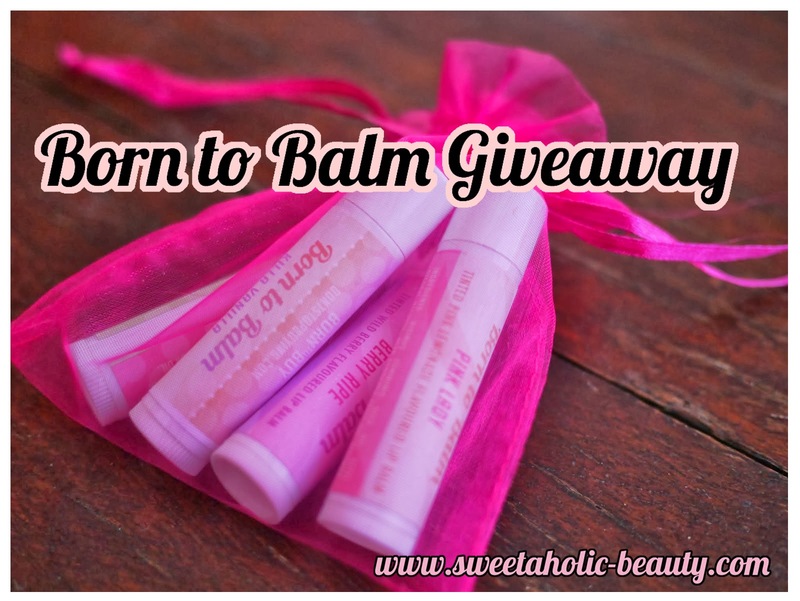 I just wanted to pop by and let you know that you have two chances to win a set of four of my Born to Balm lip balms. All you have to do is head over to my beautiful friend Jasmine's blog, Sweetaholic Beauty, and enter using the Rafflecopter form. Sorry but this giveaway is open to Australian residents only. 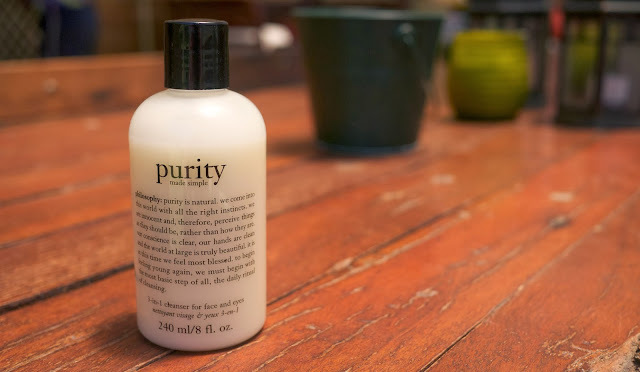 I have heard a lot of hype about Philosophy products in beauty cyber world, especially about their Purity Made Simple Cleanser*. Last year I jumped at the opportunity to try this bad boy but, being happy with my skincare routine at the time, I put it to the back burner. 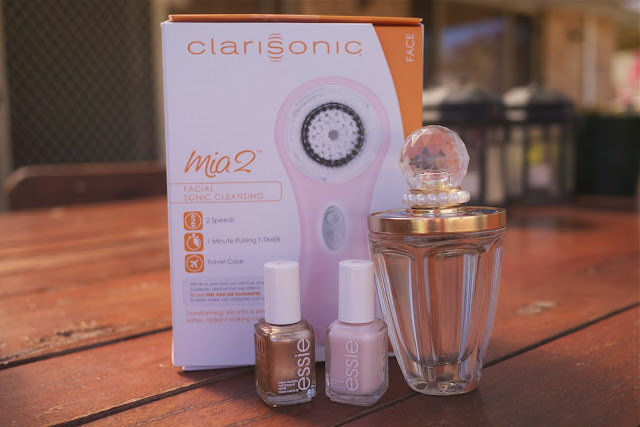 Last month I bought myself a Christmas present in the shape of a Clarisonic (haul here) so I pulled this out of my drawer and put it to use. After a few week use, let's get into what I think! I was putting a few bits 'n' pieces in my empties drawer over the weekend when I realised that I was long overdue for an empties post. Oops. Somehow I went a few months without uploading one and, well, that's not good. Also, please let me apologise for the less-than-perfect photos. For some reason, I never seem to be able to take photos I like for empties posts so in the end I just give up. All of these skincare bits have been staples in my routine until just recently when I decided to switch things up a bit. I recommend most, if not all, of these products. Most of these bits are Holy Grail status products to me and they've already been repurchased (and chances are I'm halfway done with the repurchase by now). I'm throwing the MAC Studio Fix Fluid out because it's not longer my colour my any means and I really don't like the formula of Studio Fix anymore. I'd much rather Back2MAC it (there's not much in the bottle, don't worry). I've had the Posie Tint sample for a good three years and it's completely dried out so it's going too. The Coles nail polish removers are my favourite. They're so affordable and they do a great job. Check them out if you haven't already. I went through more than one deoderant in this time but I couldn't be bothered keeping them all. MAC's Brush Cleanser has been a favourite of mine for quite some time, as I'm sure you can tell, (here is how I spot clean my brushes with it). 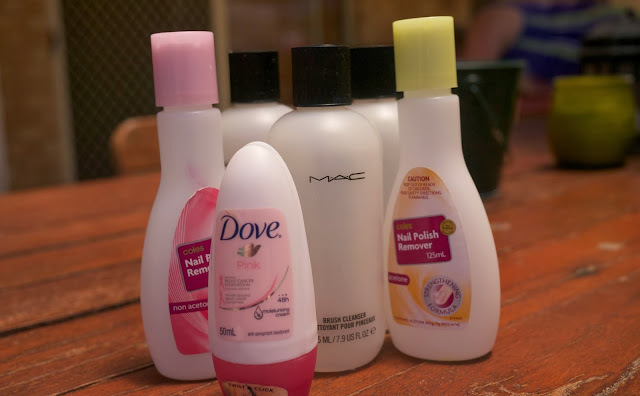 All of these products have been repurchased. 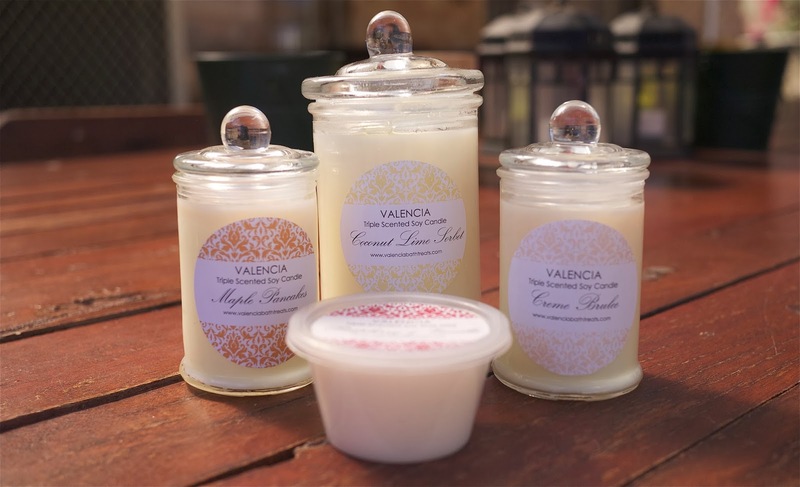 I finished the first three products featured about. The Kmart cotton pads are my favourite as they're not too thick so I don't feel as though I waste product. I'm throwing away the body powder but I haven't ever used it, not once. Yesterday on my Facebook Page I listed a few products and asked which I people would like to see reviewed. The result was unanimous and here I am with the winning post, talking about the Yves Saint Laurent Le Teint Touche Éclat Foundation. If you read this haul you'll know that I picked up the Ciate Limited Edition Mani Month Advent Calendar for 2013. 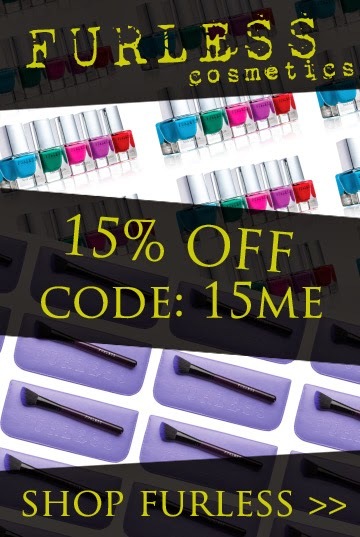 I blogged about the first fifteen colours in the calendar here and I thought I'd let you know about the other nine today! Christmas is long gone, yes, but I know some places still have a few of these kits hanging around and a lot of the colours are a part of the permanent collection. 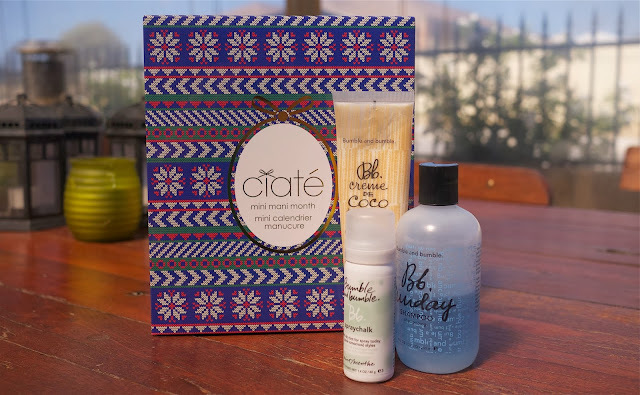 To see what I got in my Ciate Limited Edition Mani Month Advent Calendar for days 16 - 24, keep reading! I love leave in conditioners. It really is that simple. I have dry and colour damaged hair, so anything that claims to nourish and hydrate my hair is an absolute winner in my book and I'll always give it a try. Sometime last year the L'Oreal EverCreme range arrived on my door step and I've slowly been trying the products (see my review of the L'Oreal EverCreme Deep Nourishing Masque here). I was so excited to see the L'Oreal EverCreme Nourishing Leave In Spray* and, after a few months of use, I'm here to tell you what I think! I've never been one for candles as I've always hated matches but a few months ago I picked up a Dusk Turbo Lighter and I've been hooked on candles ever since! In the last month a half/two months, I've acquired quite a few, most of which I really don't need, so it was time to haul 'em so I can burn 'em. Over the past twelve months I've had the opportunity to test a lot of products; some were good, some were average and some were truly remarkable. I've compiled a list of make up, hair care, skin care and miscellaneous beauty favourites of 2013, the stand out products that have really surpassed everything else in my collection. 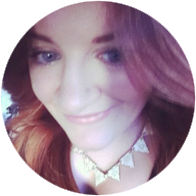 Today I'm here to share the third instalment with you, the hair bits! To read about what make up I loved in 2013, click here. 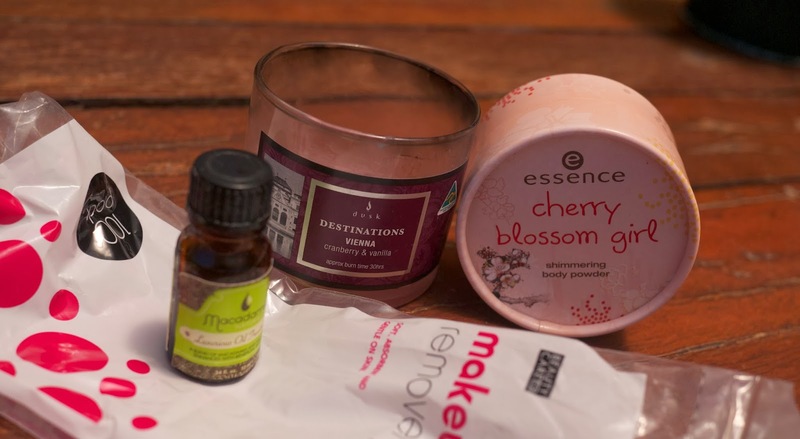 To read about what skincare I loved in 2013, click here. 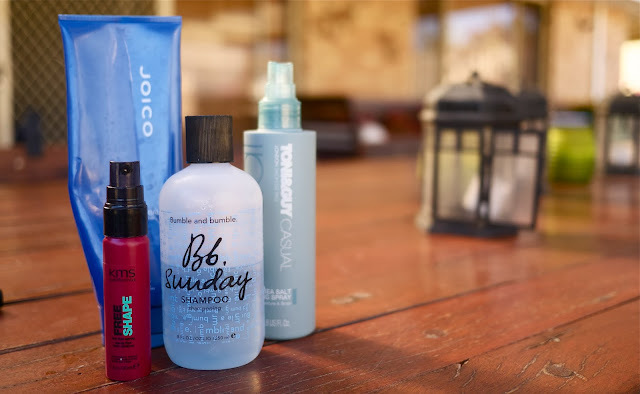 To read about the hair bits I loved, click here. During the eight day period I had off over Christmas and the New Year I learnt something about myself; given any opportunity I will shop. I think I could shop my way out of any situation and, quite frankly, it's probably not the best. Over a few different shopping trips I 'treated' myself to quite a few bits and pieces and, whilst not all my purchases were relevant to my blog, I'll show you the bits that were! Over the past twelve months I've had the opportunity to test a lot of products; some were good, some were average and some were truly remarkable. 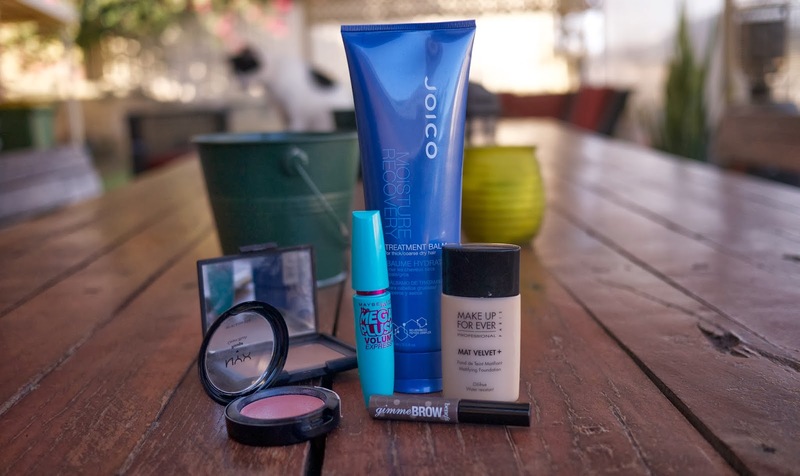 I've compiled a list of make up, hair care, skin care and miscellaneous beauty favourites of 2013, the stand out products that have really surpassed everything else in my collection. Today I'm here to share the third instalment with you, the hair bits! To read about what make up I loved in 2013, click here. 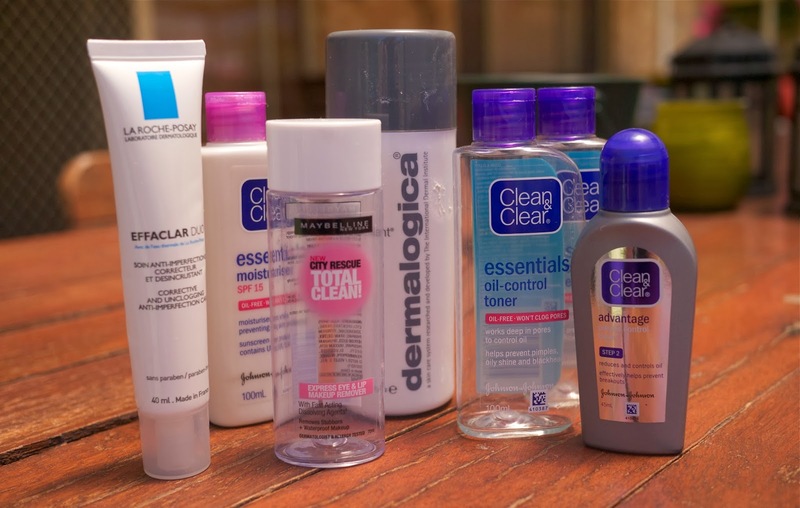 To read about what skincare I loved in 2013, click here. Over the past twelve months I've had the opportunity to test a lot of products; some were good, some were average and some were truly remarkable. 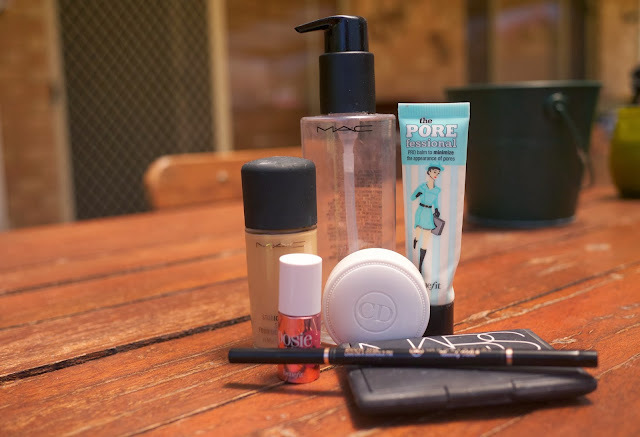 I've compiled a list of make up, hair care, skin care and miscellaneous beauty favourites of 2013, the stand out products that have really surpassed everything else in my collection. 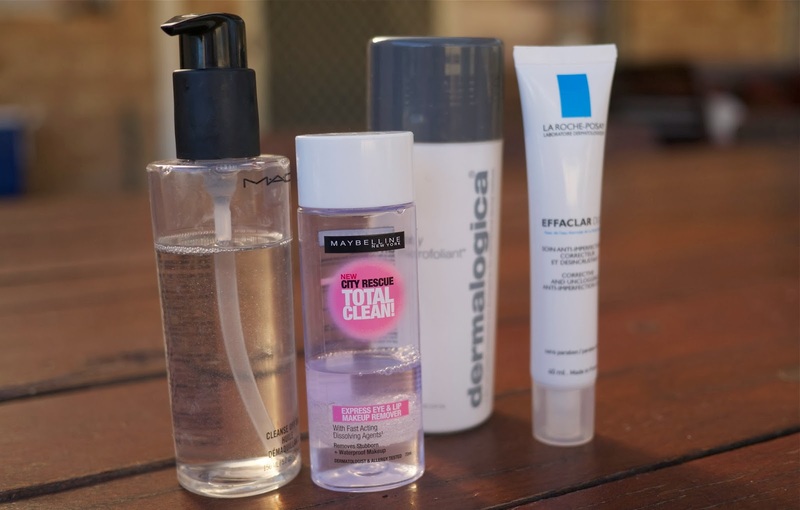 Today I'm here to share the second instalment with you, the skincare bits! To read about what make up I loved in 2013, click here. Up until recently the only product I would use to remove my make up was the MAC Cleanse Off Oil. I thought I would hate using an oil on my face period, let alone to remove my make up, but it really works! To remove my eye make up, however, I'll use the Maybelline Total Clean Express Eye & Lip Makeup Remover. This dual phase eye make up remover is one of the only ones that doesn't break me out, making it an automatic winner in my books. It also works really well and is very affordable. For actual skincare, Dermalogica's Daily Microfoliant revolutionised my skincare routine and changed the texture of my skin completely. This product is gentle enough to be used daily and is so effective. I think the one featured above is my fourth bottle. Finally, I wouldn't be a beauty blogger if I didn't mention La Roche Posay's Effaclar Duo. I don't quite know what it is about it that makes it soo lovely, but it sure is nice! I use it as my nighttime moisturiser and I find that's more than enough moisture. My Mum picked up the first tube of this when in France in July but I've since repurchased it at Priceline. What have been your skincare savours this year? In the month leading up to Christmas I held my annual Christmas giveaway and, as always, it was really well received. The response was fantastic and I'm really glad that so many of you wanted to win the little packs of goodies that I've put together for you. The giveaway ended four days ago, Christmas night, so I think it's about time I announced the winner, don't you? Beth, you have won the pack with the cosmetic bag and Natalie has won the pack with the Lust Have It! FaB box. Congratulations to both of you lovely ladies and I really hope you like your prize packs. Please email me on dontstopbuying@hotmail.com within 48 hours to organise the delivery of your prize. If I don't hear from you within this time frame, another winner will be announced.